promotional fare Archives - All Chucked Up! 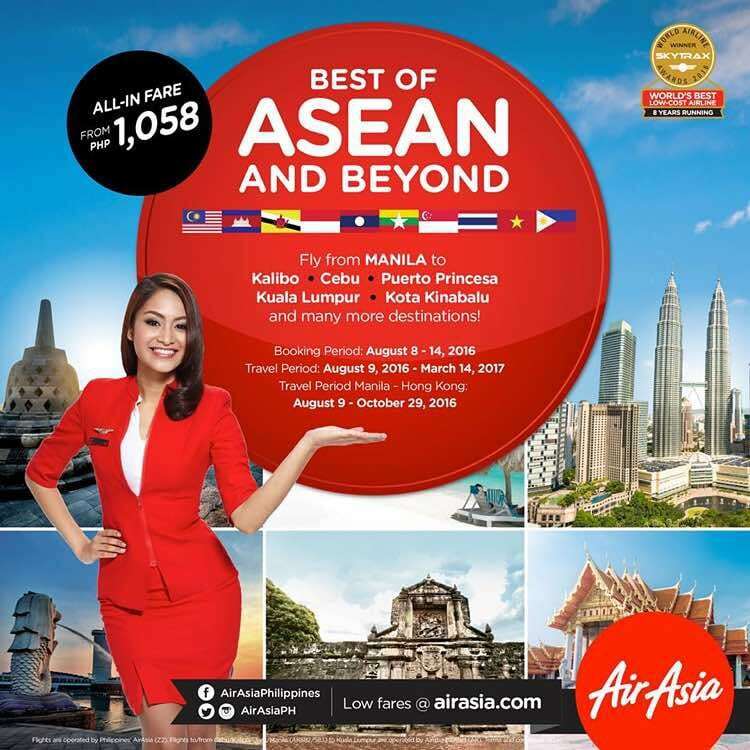 Philippines AirAsia celebrates Asean Day with amazing promotional fares! Hooray for Asean Day! 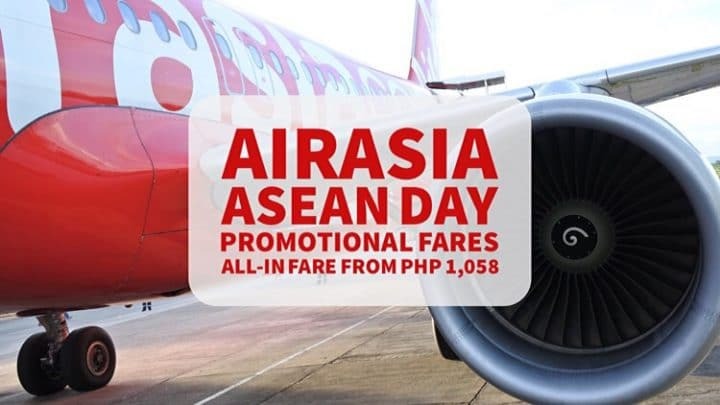 Travelers who are itching to fly have reason to rejoice once again because Philippines AirAsia is celebrating Asean Day by offering low fares across the region! That’s right! You can explore exciting destinations in Asean and beyond from as low as P1,058 only! But hurry! Because these Philippines AirAsia promotional fares are being offered until August 14, 2016 only!